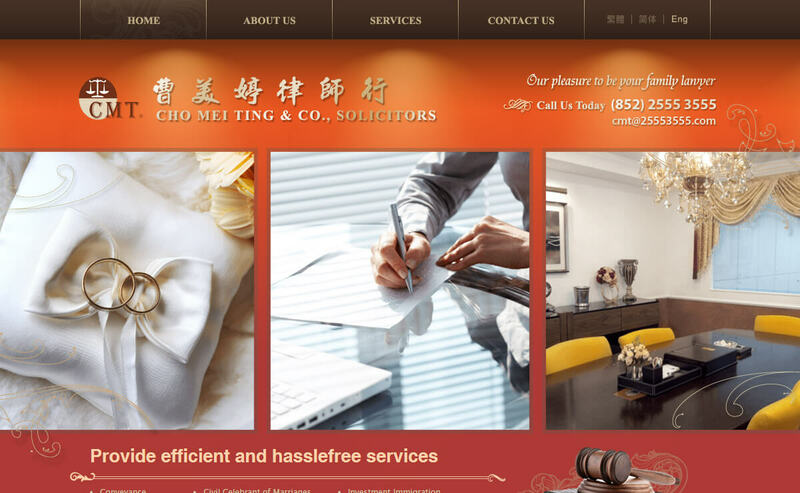 Cho Mei Ting Solicitors & Co.
Cho Mei Ting & Co. is an energetic law firm. We offer a wide range of services and our areas of practice cover conveyancing and real property, landlord and tenant, matrimonial proceedings, probate, civil litigation, immigration, trademark application, civil celebrant of marriage, commercial work, winding up and bankruptcy. 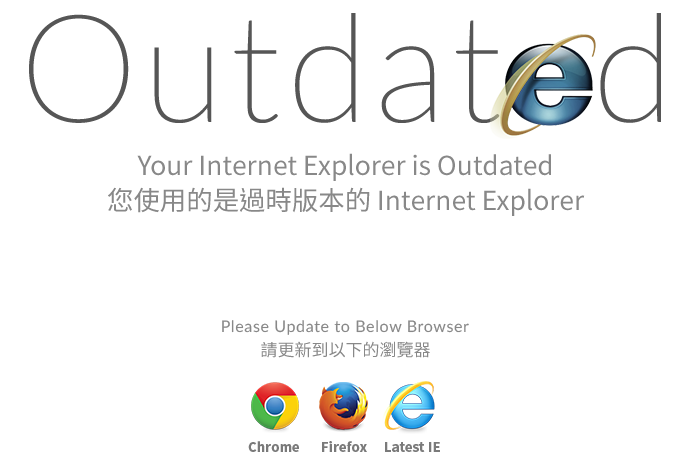 Our dedicated staff is committed to provide efficient and hasslefree services to meet our clients' specific and individual needs.